Pioneering, discreet and innovative Dash Cam design from Nextbase. The Nextbase Mirror Dash Cam comes with the high-quality video recording capabilities you'd expect, packaged in a design that you might not. Like other top Dash Cams in the Nextbase range, this comes with inbuilt Wi-Fi, HD recording and is compatible with the CamViewer app. 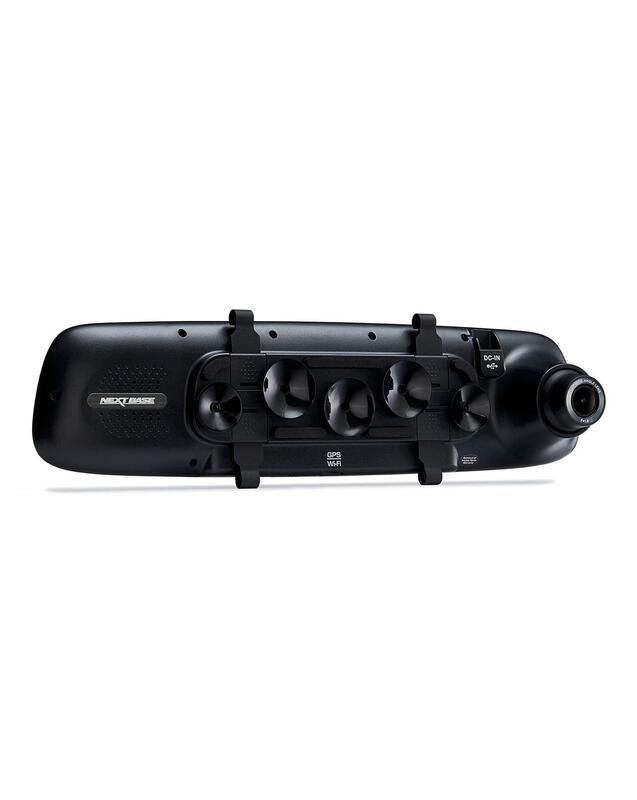 But with its pioneering and innovative suction cups, this Dash Cam is designed to blend into the car's surroundings by attaching to any existing rear-view mirror, with a 4” screen remaining hidden until required. 1080p HD recording at 30fps. 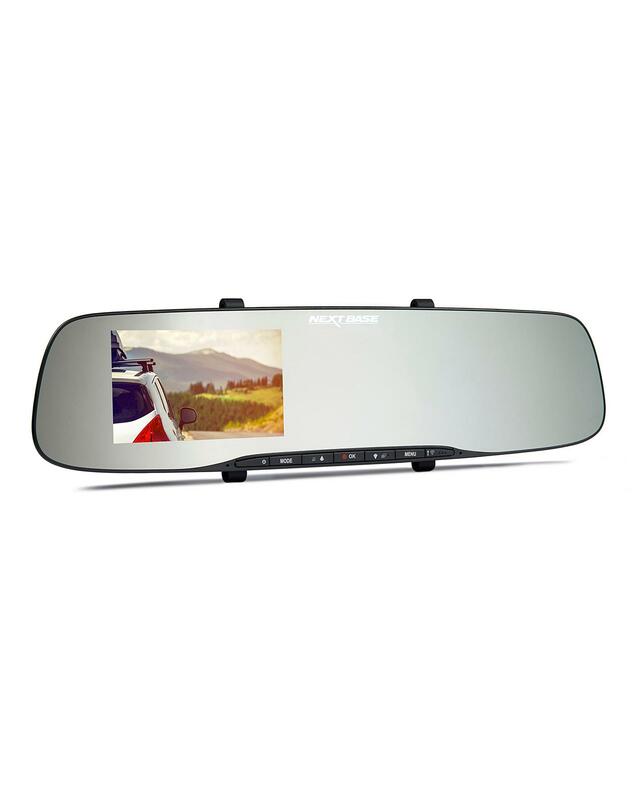 Attaches to any sized rear-view mirror using innovative suction cups. 4” LED ultra-bright hidden screen. 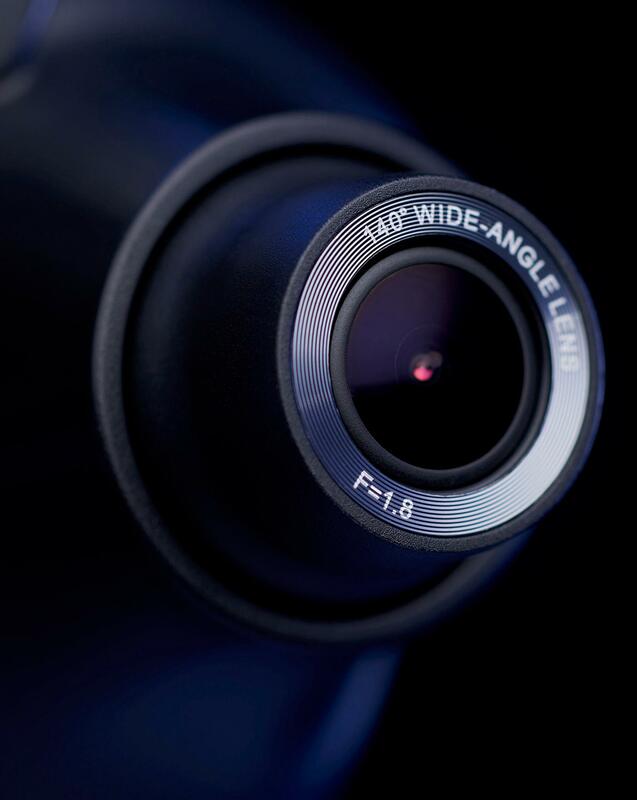 6-element glass lens provides 140-degree wide angle. Smartphone App & Wi-Fi connectivity (Android & iOS). Nextbase Replay 3 video editing software supplied. GPS Logging: view your journey on Google Maps. MPH & KMH speed compatible. Supports up to 128GB MicroSD card. 12-24V DC compatible for use in all vehicles. 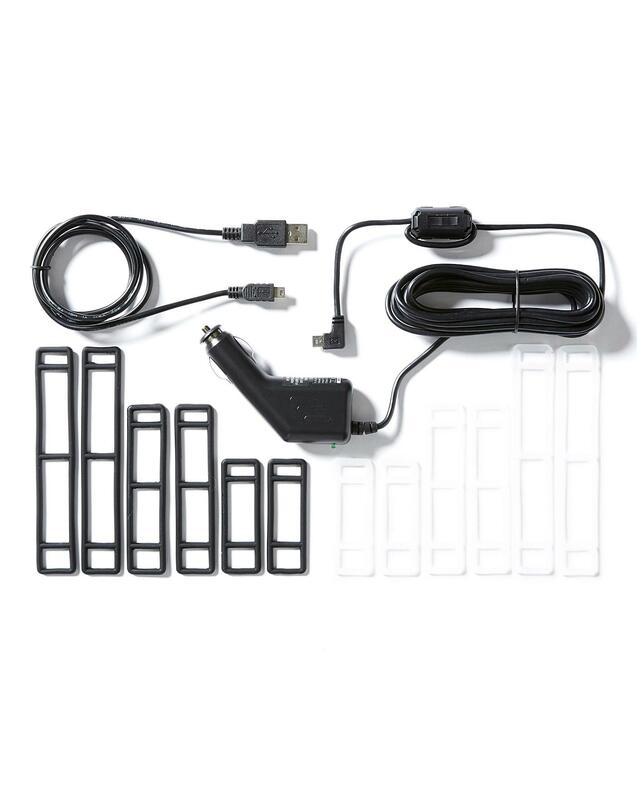 Can be hardwired into vehicles. One-time installation. Automatic recording. Automatic file protection. Endorsed by AA.